There's nothing quite like a cold craft beer, glass of local wine or creative cocktail to make time spent waiting for a flight fly by. 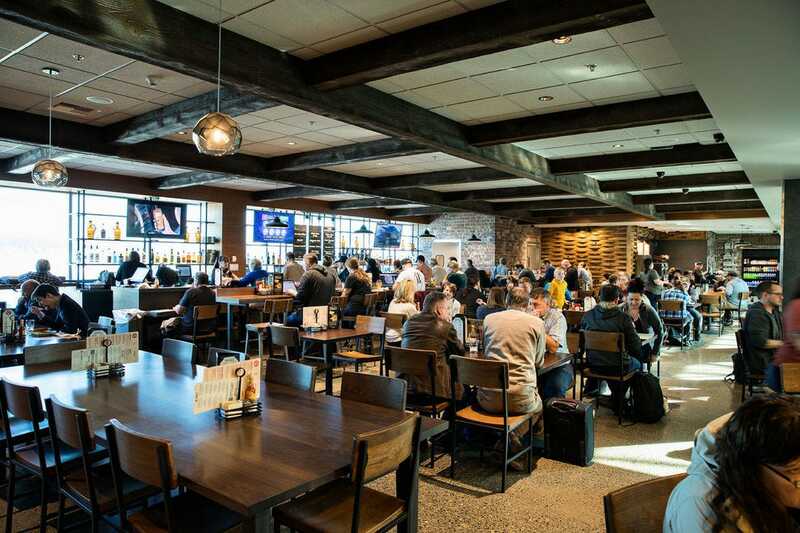 These 10 airport bars, nominated by Airport Experience News (AXN) and voted the best by our readers, serve stellar drinks in relaxed atmospheres alongside excellent food. 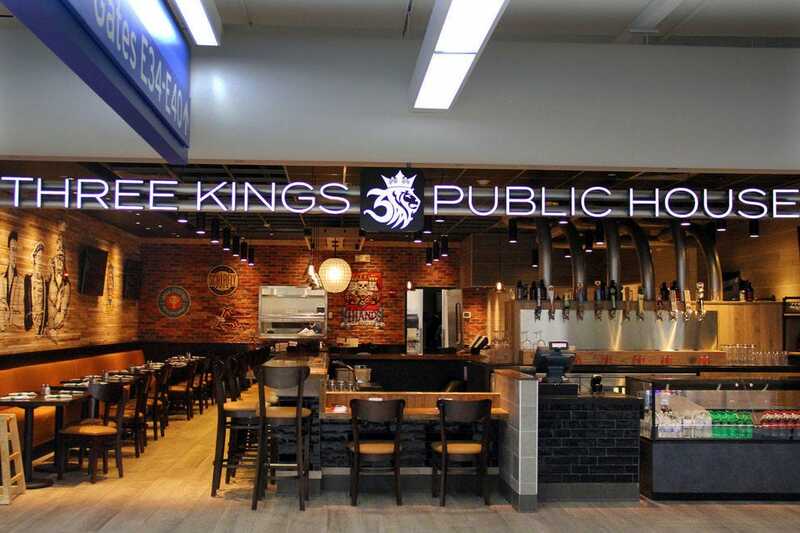 Three Kings in Terminal E of St. Louis Lambert International Airport serves local beers and handmade cocktails alongside a menu of gourmet pub fare. 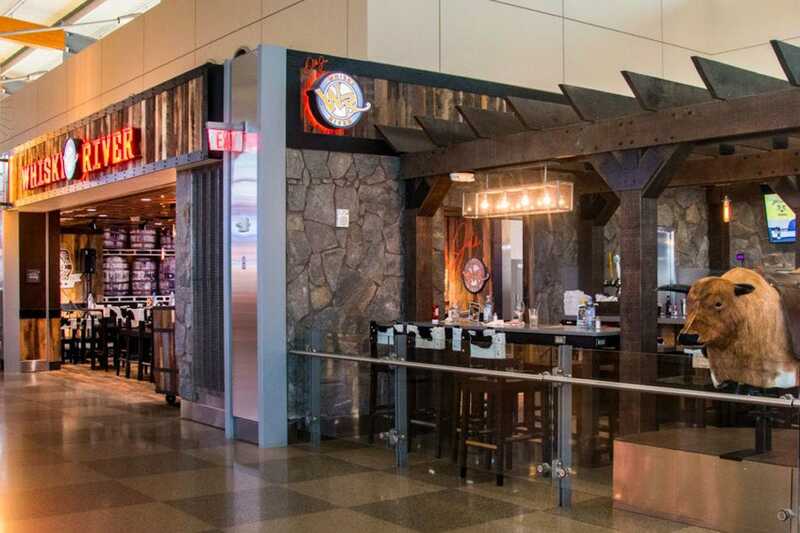 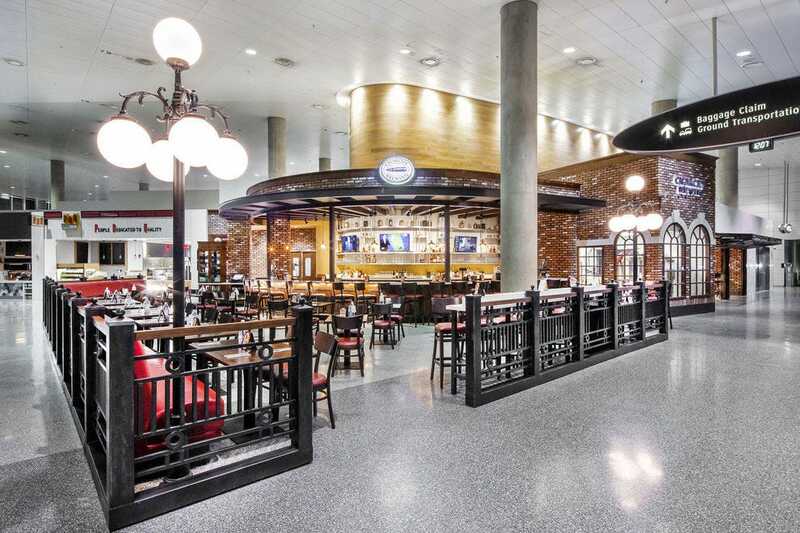 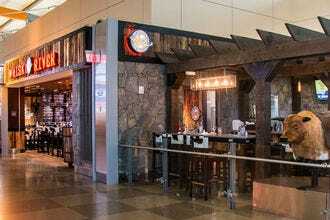 This brewery and grill in Terminal 2 of Phoenix Sky Harbor International Airport serves burgers, sandwiches and salads alongside a menu of local brews. 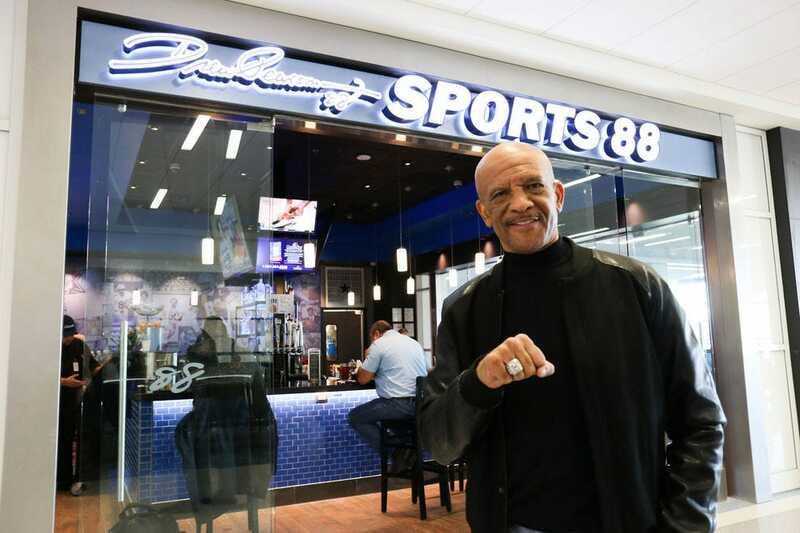 This upscale sports bar in DFW honors Dallas Cowboys legend Drew Pearson. Hungry travelers will find a menu of bar favorites, including burgers and smoked barbecue. 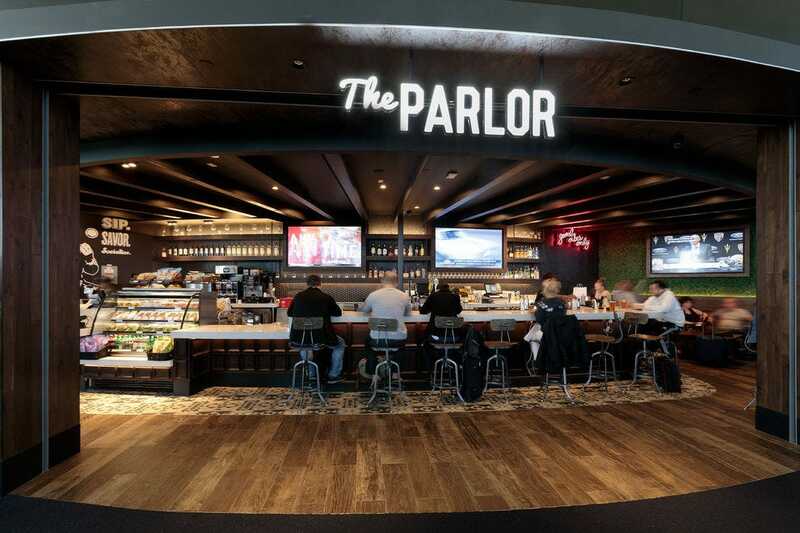 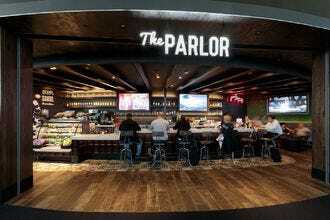 For hand-crafted cocktails pre-flight, head to The Parlor, an LAX location of a classic Los Angeles gastro-pub. 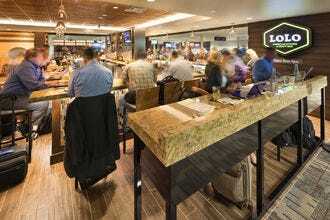 MSP's LoLo American Kitchen impresses with its craft cocktail selection, served alongside an eclectic menu of comfort food favorites. 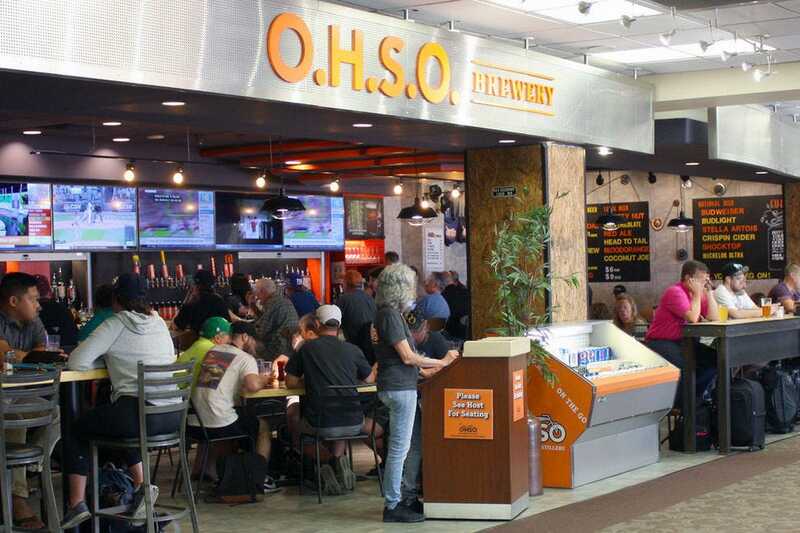 One of Oregon's biggest names in craft beer pours their signature and seasonal brews in Terminal D of Portland International Airport. 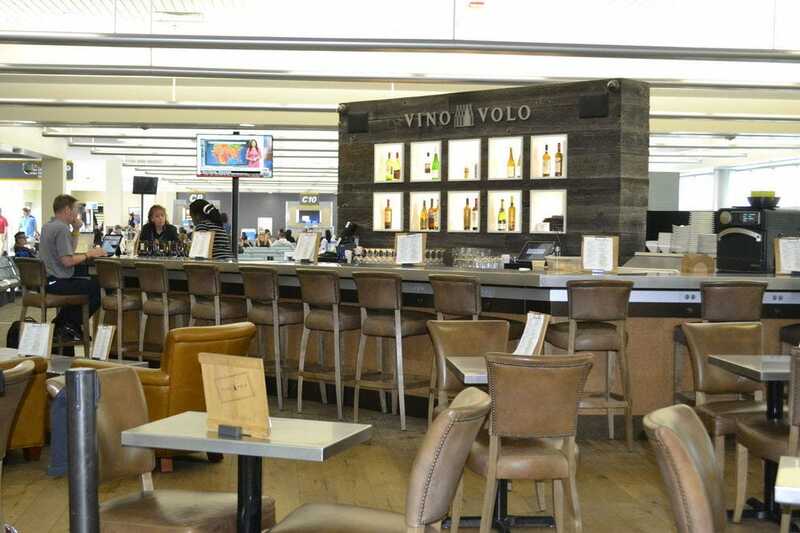 Vino Volo’s knowledgeable Associates are passionate about helping guests discover unique, often hard-to-find wines from great global and American wine regions. Reilly’s Daughter Irish Pub inside Chicago Midway International offers travelers a relaxed atmosphere that really captures the essence of a true Old World pub. 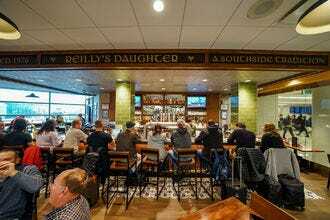 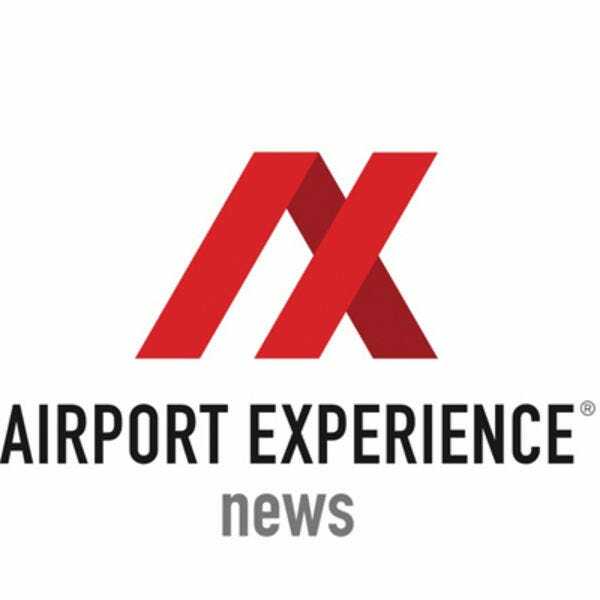 Congratulations to all these winning airport bars!